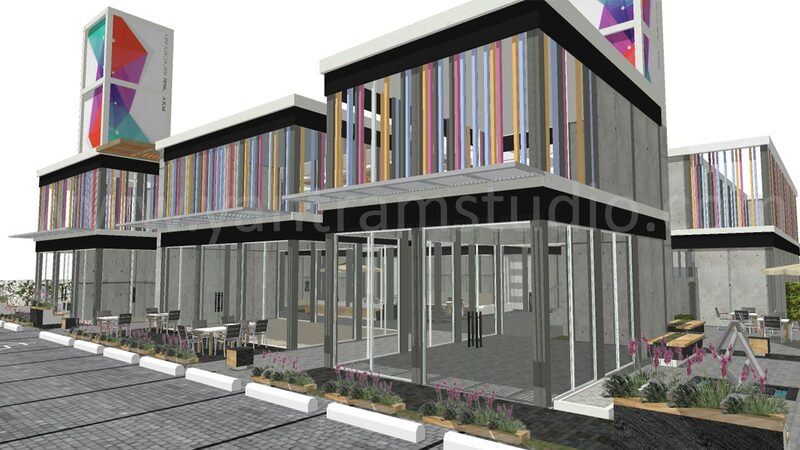 Google Sketchup modeling is widely spreader 3d modelling design services for architects. Before going for 3d architectural renderings design client would love to see different architectural design model for their property. 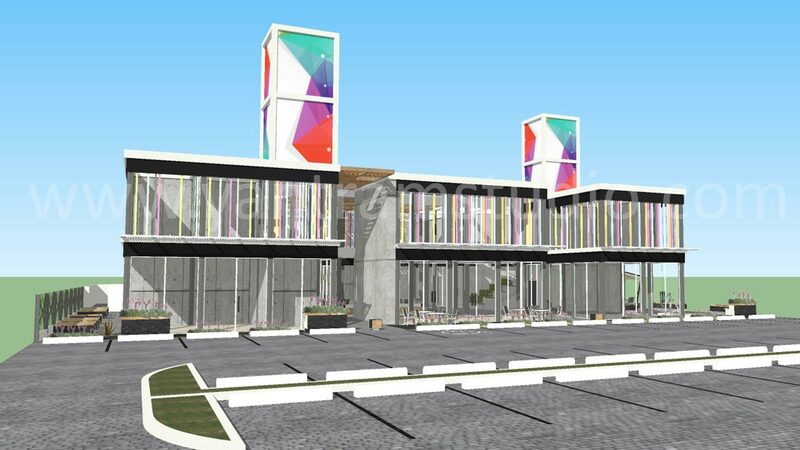 Google Sketchup is one of the most common program we use in this preliminary drawing phase. If your architectural drawings are ready the you can create basic rendering or basic 3d model using our sketch up modelling services which is affordable and low cost in compare to 3d rendering design. 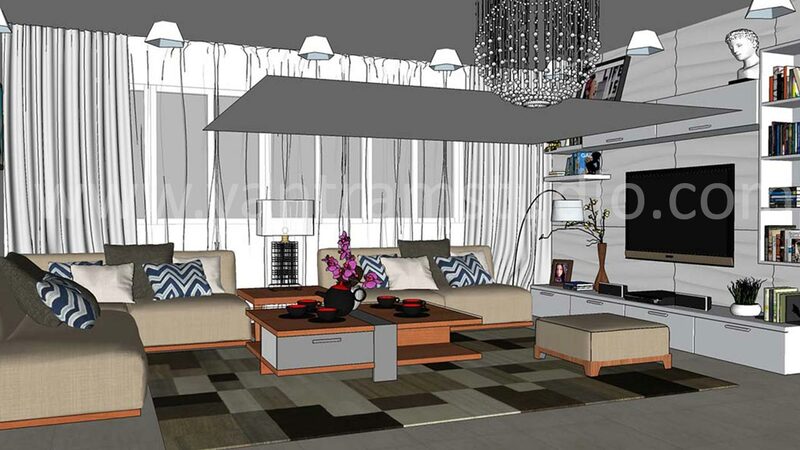 We do have expert 3d sketch up modeler who develop your 3d model with more accurate, efficient and cost effectively. 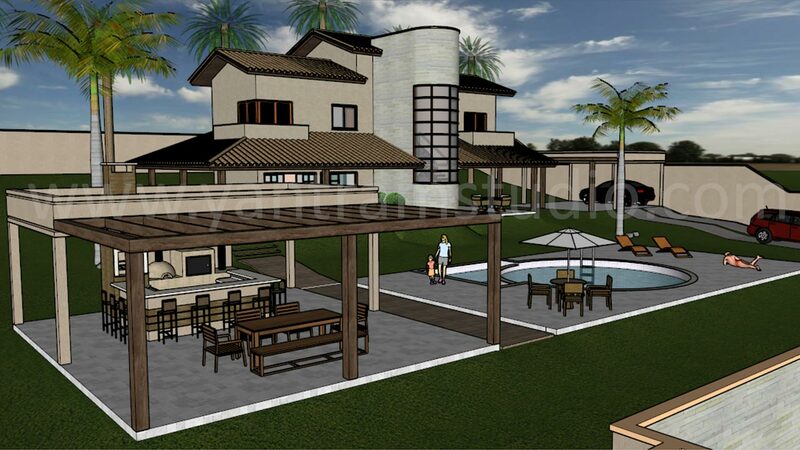 Sketchup model can be delivered to client as views of your model (printable image file, PDF ) or playable video format or Sketchup file. We will provide you with the Google SketchUp model file which can be opened on your computer with the free down loadable version of Google SketchUp. 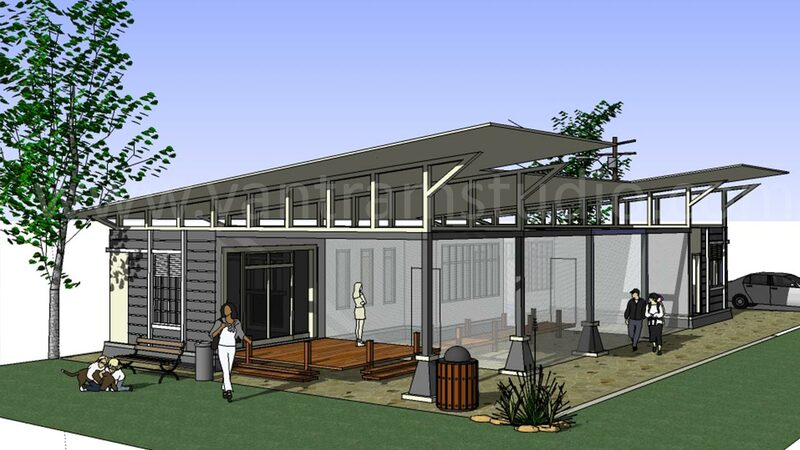 The construction of your SketchUp model can be as simple or as detailed as you want or need. 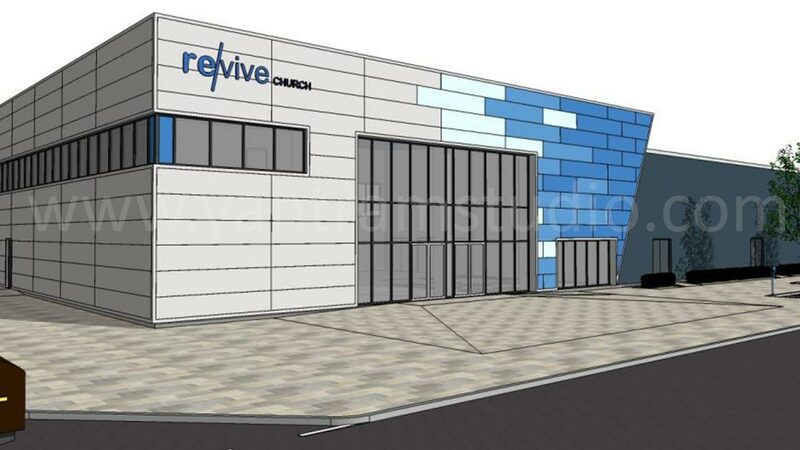 Who uses our 3D SketchUp Modelling services? Why Outsourcing Sketch Modeling Services to us? Fastest turnaround time is our key of marketing USP. 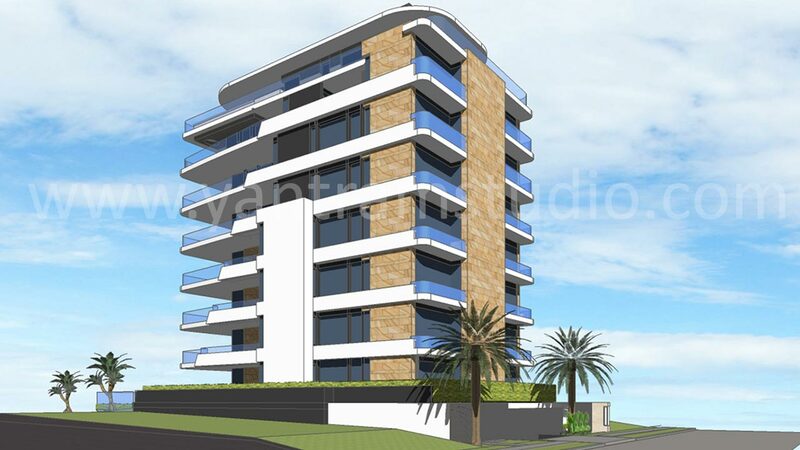 We are committed to accuracy in every aspect of the 3d project, so client can have assured for 100% quality work without having any repetitive work. 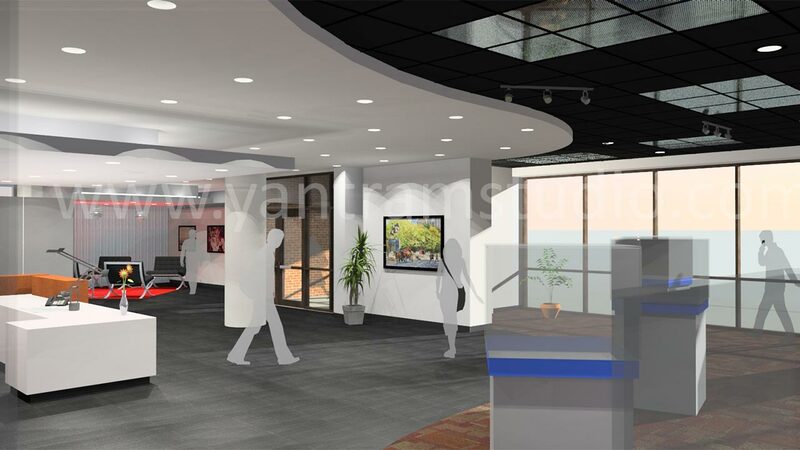 Yantram's SketchUp modelling clients are spread worldwide, we know the all international standards, so you do not have to concern regarding your government or industry regulations. Compare to other sketch up modelling companies and firms our price is very attractive. Our Sketch modelling team will become your asset.